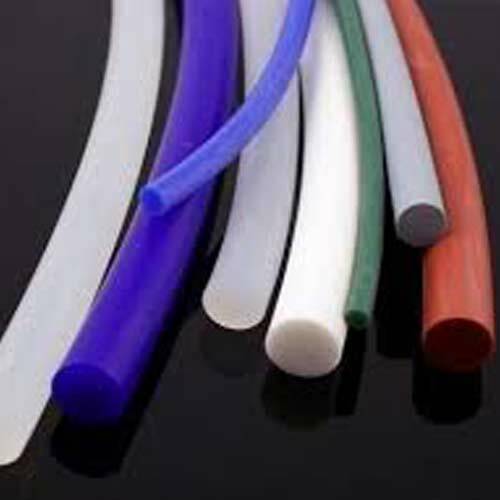 Required for high temperature sealing, door seals, oven seals, packaging and food processing function; our offered range of Silicone Cords is widely appreciated among our clients. By following international quality standards, premium grade of basic materials in association with most recent technology and upgraded machines. Ideal to be used for outdoor applications, these Neoprene Cords are designed to resist UV rays, air and other weather conditions for sealing purposes. 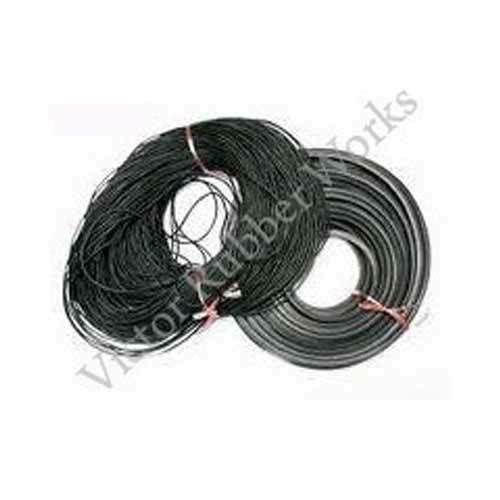 These are defined as compressible and soft cords available in different cut lengths. We opt for premium grade of raw materials that are sourced from trustworthy vendors in association with high end techniques. Neoprene is used as a basic manufacturing component as it exhibits good chemical stability and also withstands the flexibility over varying temperature. 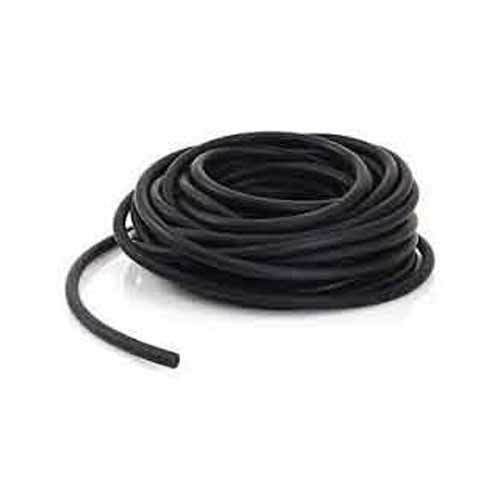 Nitrile Cords are considered as a great product for sealing the materials that are prone to damage because of fuel, solvent and hydrocarbons. Therefore, depending on the unmatched characteristics, these cords have been used in aeronautical and automobile industry for preparing different kind of products.